The scope of the Louvre Tec range incorporates an extensive array of blade sizes, operating systems and bracketing fixing methods. 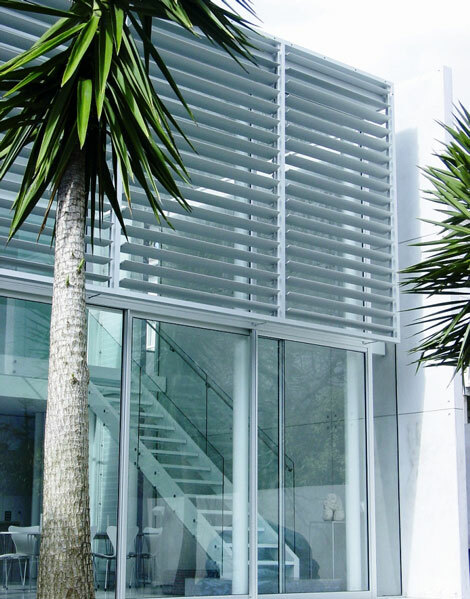 There are eleven different Louvres sizes starting from the 40mm Midi blade through to 600mm Maxi blades. Louvre systems can be fixed, hand operable or fully motorised and comes with a wide variety of framing elements. Your installation will be primary determined by the exposure of the system to the wind. This identifies the maximum span you can make the louvre between fixing points. The larger the louvre more distance you can cover.